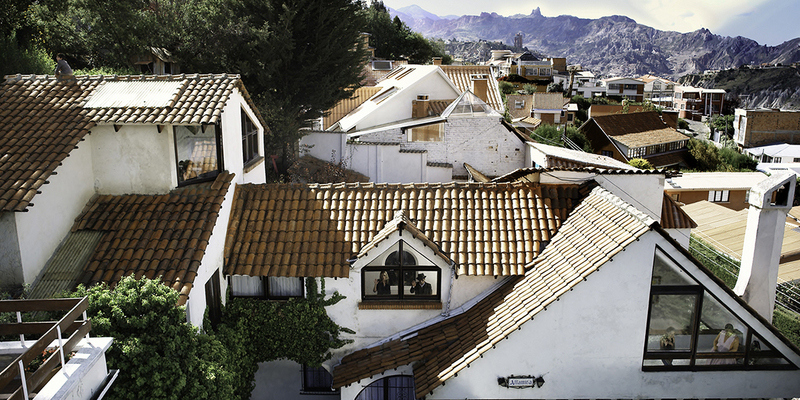 La Paz’s Zona Sur neighborhood is Bolivia’s most exclusive enclave and has housed the country’s affluent elite for generations. In an adobe-tile-roofed castle, a statuesque matriarch reigns over her spoiled offspring and indigenous servants. But social change, however unwelcome, is on its way. As the mother squabbles with her self-indulgent, oversexed teenage son and clashes with her petulant daughter, her 6-year-old boy wanders the rooftops unsupervised. The scent of impending decline permeates the air, and the threat of shifting aristocratic privilege heralds a new era in a seemingly interminable class war. 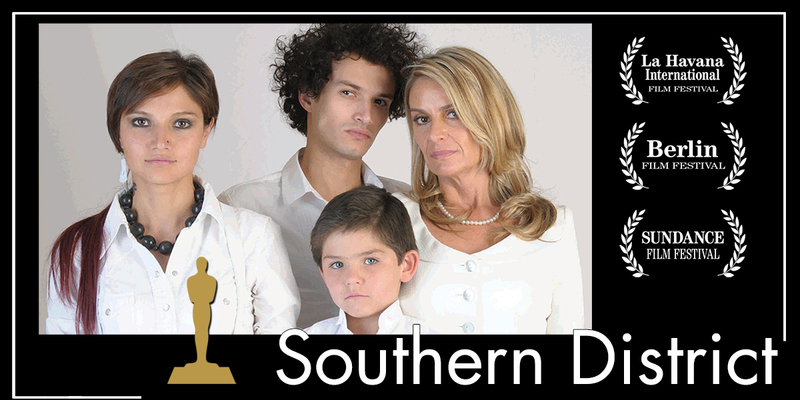 Bolivia’s official entry for the Academy® Awards, this searing portrait of a patrician family in flux exposes the bubble of decadence in which they exist. With outstanding cinematography, Valdivia elevates camerawork from a craft to the level of art. 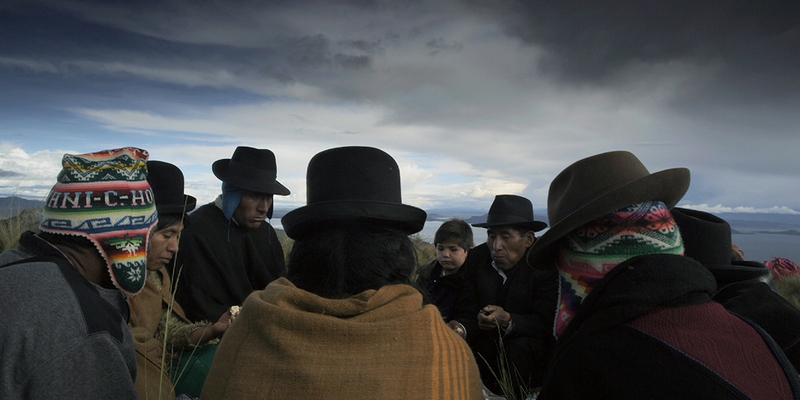 SOUTHERN DISTRICT IS ONE OF THE MANY FILMS INCLUDED IN THE CATALOGUE OF SPANISH FILM CLUB. SFC AFFILIATED UNIVERSITIES CAN TAKE ADVANTAGE OF A SPECIAL PRICE OF $99 IF THE TITLE HAS BEEN INCLUDED IN THEIR SFC FESTIVAL. PLEASE CONTACT SFC STAFF AT FILMCLUB@PRAGDA.COM FOR MORE DETAILS. “Zona Sur is a movie that has arrived to legitimize and bring Bolivian digital cinema to its apex…The most successful Bolivian cinematographic work in recent years.” – Santiago Espinoza A. Reflecting on my last film, American Visa, I noted that, although I had acquired a plethora of technical skills, my work lacked a distinctive personal style. This led to profound self-questioning. I walked into a film-making winter, and Zona Sur (Southern District) resulted from this awe-inspiring, creative quarantine. The film took form while traveling on a transatlantic cargo ship in late 2007. It was there, in my cabin, that I took endless notes, reading about spheres and bubbles. Zona Sur tells the story of its characters and the events that make up the inertia that leads naturally to the conclusion. No concessions were made to the need for an audience, to the film festivals, or to the establishment. Although it is not an autobiography, it is personal. As a society, we Bolivians need to look ourselves in the mirror.